We have created MTV Best Of: the new section of MTV Ondemand – the MTV’s platform of video on demand (VOD) – where users can watch, vote and share the best brief video-clips, selected and “clipped” by MTV’s Editors from MTV television series and shows. The main purpose of the section Best Of is to increase video views’ number, bringing new users to MTV Ondemand and augmenting existing users’ participation rates. Gamification: to increase engagement, we added some easy gamification elements. First a basic voting system to allow users to decide the best videoclip inside a chart. Secondly, we created seven “Emotional Dynamic Charts”: users can describe every videoclip by selecting, among seven (Epic Fail; I can’t believe it; Really Trash; Infinite Laughs, I like it, This is awesome – cool, Epic Win), the feeling they think it suggests. Doing that, users create dynamic cross-shows charts, ordered by the number of votes expressed on that particular feeling. Finally, we limit the number of daily votes available to users: create “scarcity” to increase “value” is an important gamification strategy that helps in keeping users more engaged (e.g. if the user owns just one vote, that vote worth more and he will consider carefully how to use it) and the charts more meaningful. 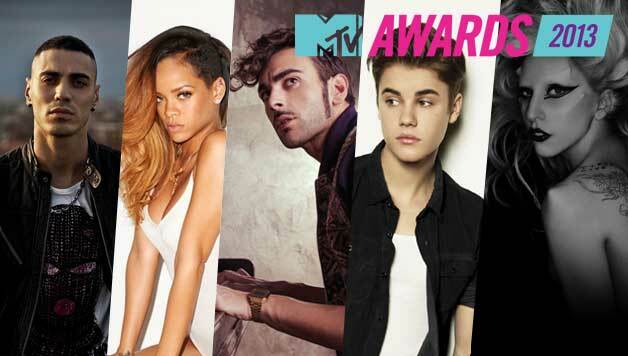 MTV Italia chooses Alittleb.it to develop the digital tools for the first edition of the MTV Awards 2013. Alittleb.it is the official techincal partner of the event. For the first step of the project, Alittleb.it designed and, using an Alittleb.it’s proprietary technology, developed for MTV Italia an outstanding tool to generate matches between contenders named “Artist Saga”. This application has been made using cutting-edge web technologies such as HTML5, CSS3 for a rich user experience and it’s able to scale to deliver thousands of page-views per second and to manage even 10.000 concurrent users, thanks to a complex caching system and the cloud-based architecture. The app is Facebook Connected and, using a flexible backend technology, can be customized for different situations an rebranding. The unique technology allows different usages of this system just changing the parameters utilized. In the “Artist Saga” use case, users can vote their favorite artist to make him the nominee for a special category at MTV Music Awards, “Artist Saga”. By voting, the artist have a chance to win the nomination, and the user may share his vote on Facebook inviting his friends to perform the same. During and after the challenge, the users may comment the results with other voters. During the event’s live coverage, Artist Saga has hosted the final match between the two finalist artists, reaching peaks of 8 thousands cuncurrent users and more than 20 thousands cuncurrent votes. La Grande Avventura, the social web (Facebook-connected) game of Nickelodeon’s Camp Orange, conceived and created by alittleb.it, is a success: in its first week, it has accumulated more than 5.000 registered users (23.000 in all), almost 300.000 games and 122.000 challenges. Moreover, the number of accesses, registrations and games continues to be stable and very high. Alittleb.it has created the social game “La Grande Avventura” (The Big Adventure / Camp Orange’s Social Web Game) for MTV Italy and Nickelodeon. The game is published on nicktv.it portal. Camp Orange is a Nickelodeon’s Adventure Game that goes on air on Nickelodeon (the Mtv’s teen channel) -. alittleb.it created the game concept, the design and the graphics. Alittleb.it wrote the code of the Web Game Camp Orange too, using its Social Game Development Platform – LUDUM. Aviary is a suite of online Flash-based web applications for creative people. We are really proud to announce that Aviary is a Google App. From now, Aviary integrates seamlessly with Google Apps to let your users share and edit documents directly from the Google Docs interface. Alittleb.it collaborated with Aviary’s team on developing the Image Editor (Phoenix), the Color Editor (Toucan) and the Vector Editor (Raven). 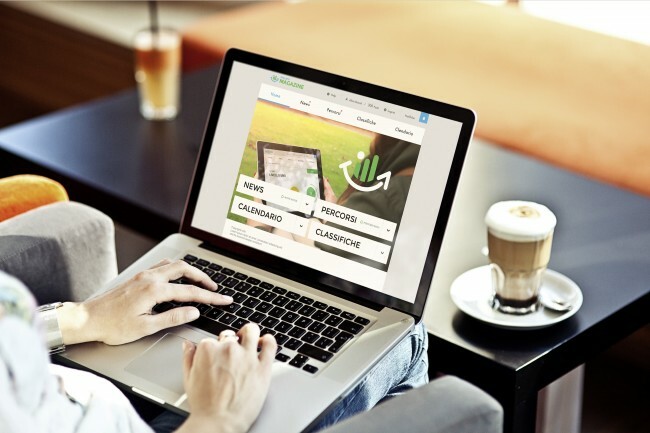 Alittleb.it and The Big Space created a digital asset management application allowing Polo’s designers to easily browse the physical archive.